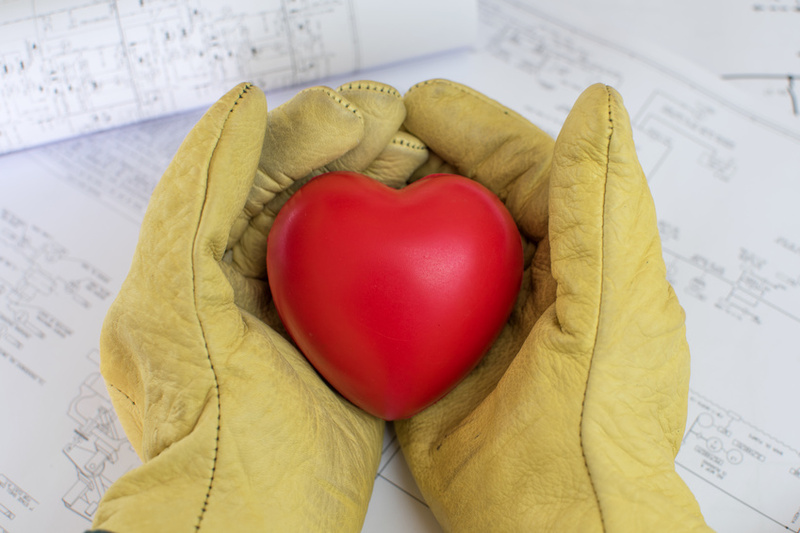 Here’s a fact: employees who feel more caring concern and love from their employer and colleagues perform better on the job. Now we’re not talking about romantic love here. This is all about respect, concern, and compassion, or what is being called companionate love. Do you have policies and practices that promote compassion, caring, and concern, in time of need? Consider what former Cisco CEO, John Chambers, expected from his staff. He wanted to be notified within 48 hours whenever a close family member of an employee passed away so he could make an appropriate response and action. I remember standing at the front of a boardroom in a meeting with a dozen or so regional presidents for an organization we were launching a new upgrade for their recognition and reward program. With a few clarifying questions it became clear he wasn’t joking. He was not delegating recognition because of legitimate absences or specific needs. He literally delegated all recognition giving to his assistant and he made no attempts at giving recognition himself. I recall saying to the entire group that you cannot delegate the act of giving recognition. 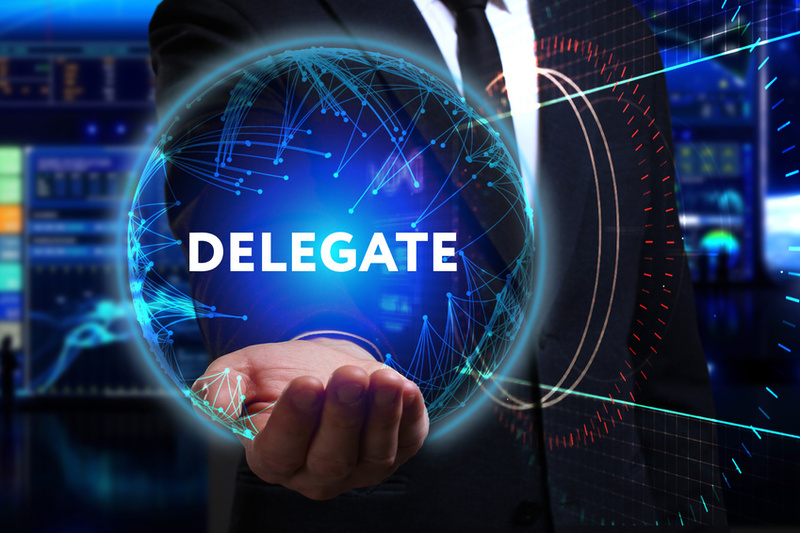 You can only delegate the transactional and administrative aspects of your recognition and reward programs. How do your leaders stack up on required leadership characteristics for being great recognizers of people? 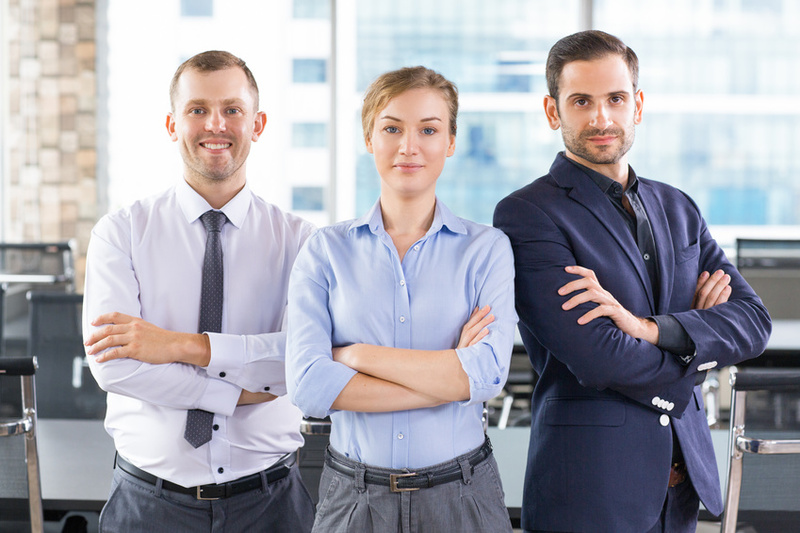 For recognition to inspire employees your leaders must demonstrate that leadership is not just a hierarchical status but a quality that should exist everywhere within the organization. What can you do to develop leadership characteristics that are essential for giving meaningful, memorable, and motivational recognition to employees? 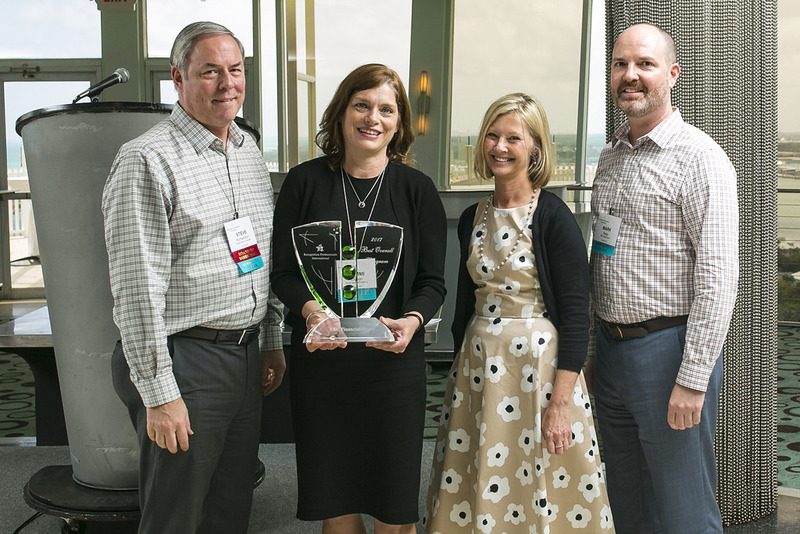 Do you think your company’s recognition programs could merit winning Recognition Professionals International’s (RPI) Overall Best Practice Award? I’m going to let you in on a secret of what it takes to win this award. I have been on the judges’ committee for RPI’s Best Practice Awards for the past 11 years. We’ve seen over 70 organizations submit written nominations to vie for the Overall Best Practice Award. Those companies that submit nominations benefit from receiving the judges’ written feedback on strengths and areas needing improvement, along with quantified scores for each of the standard criteria they’ve been judged on. Last year I had the opportunity to assist one of our clients, RBC Financial Group, with writing up their nomination form for consideration of the Best Practice Award. I am very pleased to say they actually won the Overall Best Practice Award. Naturally, I had to recuse myself from judging their nomination. Have you noticed how some people pretend to give recognition to others but they’re not really paying attention to the person they’re recognizing? Remember when your mother used to say to you “Don’t talk with your mouthful.” Well, I’m here to tell you today not to give recognition with your hands full. Put down your smartphone or other electronic devices and allow yourself to give your undivided attention so you can give people the best recognition ever. 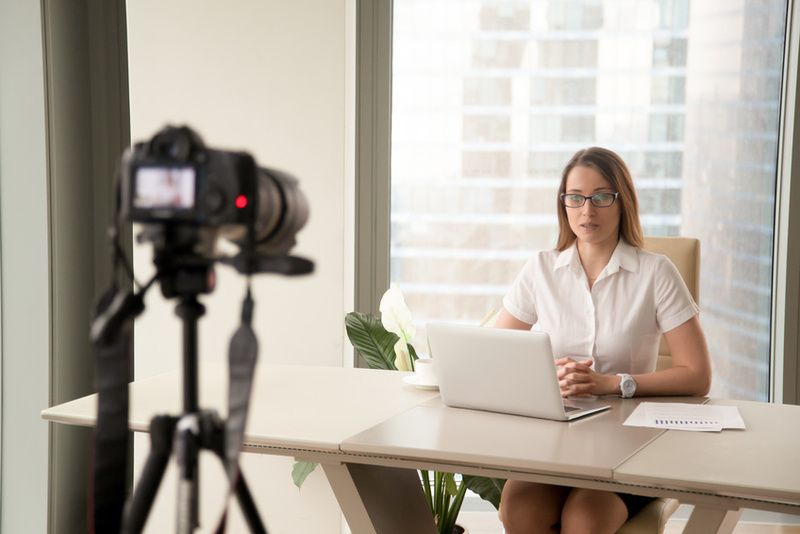 If you want to convince senior leaders of the importance and power of employee recognition, then seriously consider video recording recognition impact statements from your employees. Use Your Recognition Programs the Right Way, Right Now! 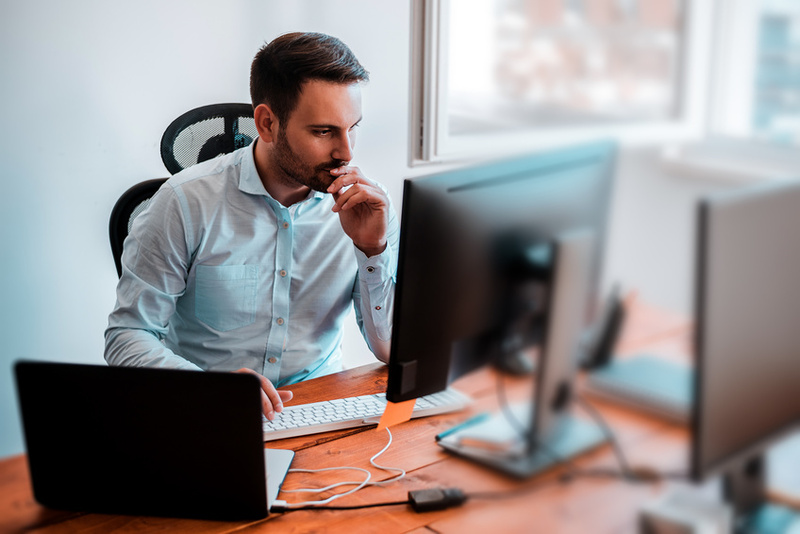 Being unable to get their company’s managers to consistently and correctly use their online recognition programs often frustrates most owners and managers of employee recognition programs.